India will be banking largely on their shooters, wrestlers and boxers to deliver gold at the Asian Games in Indonesia to better the 57-medal mark they achieved in Incheon four years ago..
After a chaotic and sometimes controversial build-up, Indian athletes will gear up to challenge the best in the continent when the main competitions of the 18th Asian Games start on Sunday. 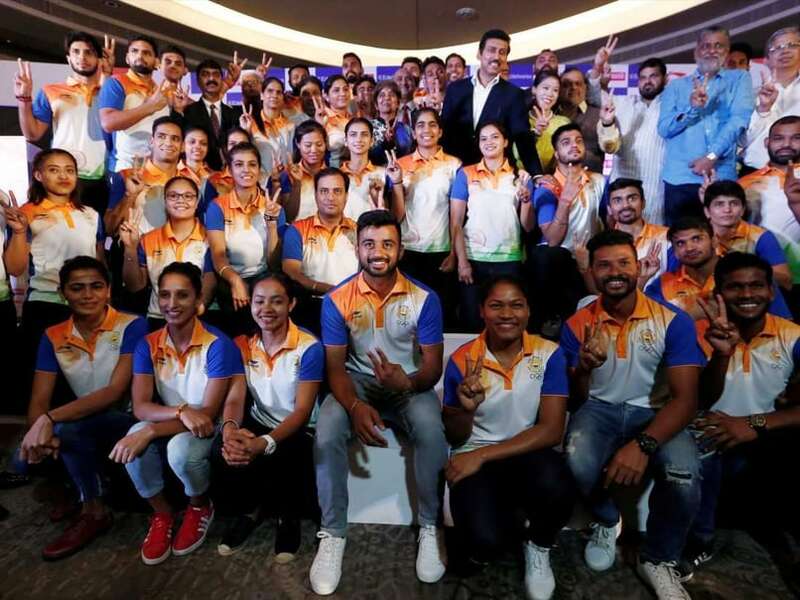 Represented by 804 athletes and officials, the Indian contingent will aim to better the showing at the previous Asiad in Incheon, South Korea, where they finished eighth with 11 gold, 10 silver and and 36 bronze medals. The best performance by India at the Asian Games came at the 2010 edition in Guangzhou, China where they finished sixth with 14 gold, 17 silver and 34 bronze. How do I watch the India's Day 1 Events live? 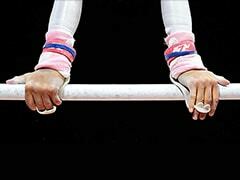 India's Day 1 Events will be telecast live by the Sony Network. What time will India's Day 1 Events start? The first event involving Indian atheltes is scheduled to begin at 7:00 am IST. 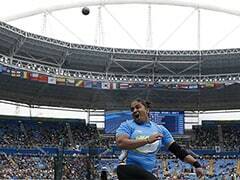 Where can you follow India's Day 1 Events online?